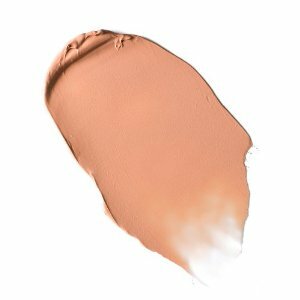 Stay Don't Stray is an around the eye primer for concealers and eyeshadows. 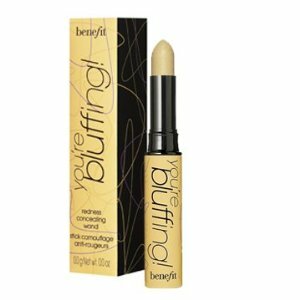 It is devised to stop concealers from creasing and make sure shadows last all day with vibrant color. 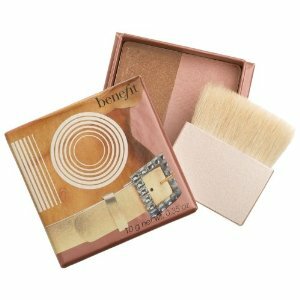 Benefit have made it a neutral shade so it should suit any skin tone. 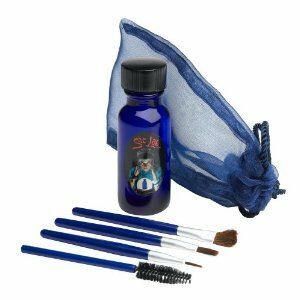 It is created with a airless pump for easy use, this also stops contamination of the formula. The primer is formulated with sodium hyaluronate to hydrate skin and help lock in moisture. 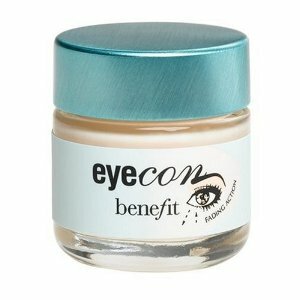 Vitamin C and E also help fight the signs of aging, says Benefit. This is yet another product I have reviewed that doesn't contain Parabens, which as I have said in other posts are preservatives used in many cosmetics and some pharmaceutical products. Apply the primer over lids and under eyes and let set. Then apply your concealer to under-eye area and your eyeshadow. 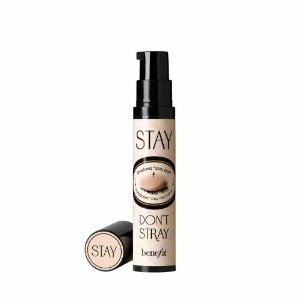 Most ladies that have tried Stay Don't Stray primer seem to favor it, as it is creamy to apply, quick drying and helps eyeshadow last longer. There is one problem most people experienced when using the primer, they found the pump dispenser wastes a lot of product by dispensing too much every time. Also some found it made their concealer crease after a couple of hours. I think is a little lavishly priced at $24 a bottle, although not really any complaints from patrons of the price. All in all a reasonable primer Benefit should just get rid of the pump dispenser and opt for a tube.